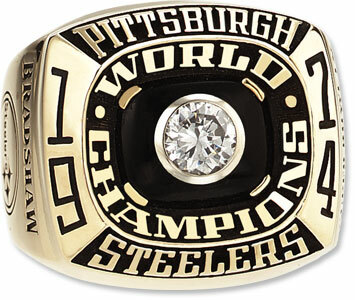 The first NFL championship in 42 years where the game ball was given to Steeler patriarch, the late Art Rooney. It had been a long time coming for all the decades of despair this team had been through. From the war time merging with the Philadelphia Eagles to form the “Steagles”. To the failed ability to recognize quarterback talent by cutting future Hall of Famers Len Dawson and Johnny Unitas. Nothing good had happened for this organization for decades. 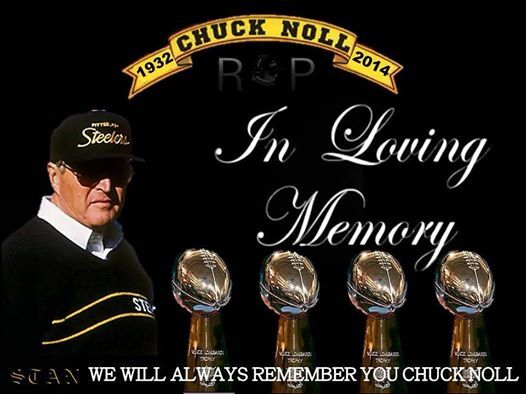 Noll was hired to be the Head Coach after serving under Don Shula’s Baltimore Colts regime in 1969. His last game with the organization was the loss to the New York Jets in Super Bowl III. By then Noll was defensive coordinator after serving for years as a defensive line coach, most notably with the early 60’s San Diego Chargers in the AFL. 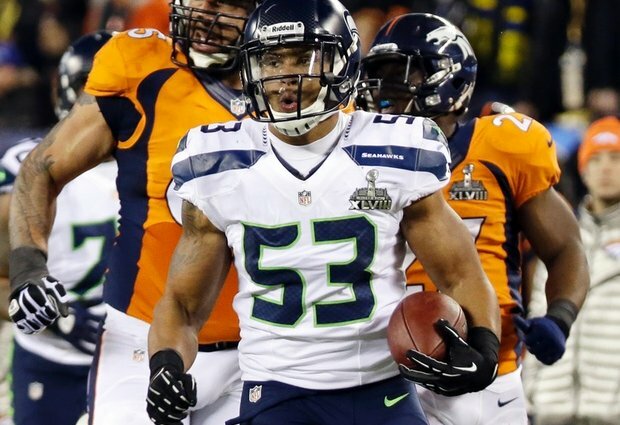 They say the player is the father to the coach a man becomes and Noll had been a lineman in his playing days. So instead of building his team first with a quarterback or featured runner, he drafted defensive tackle Joe Greene. He would build his defensive masterpiece from the ground up. A point often forgotten is the selection of LC Greenwood in the 10th round that same year. A closer look at the front of the ring. 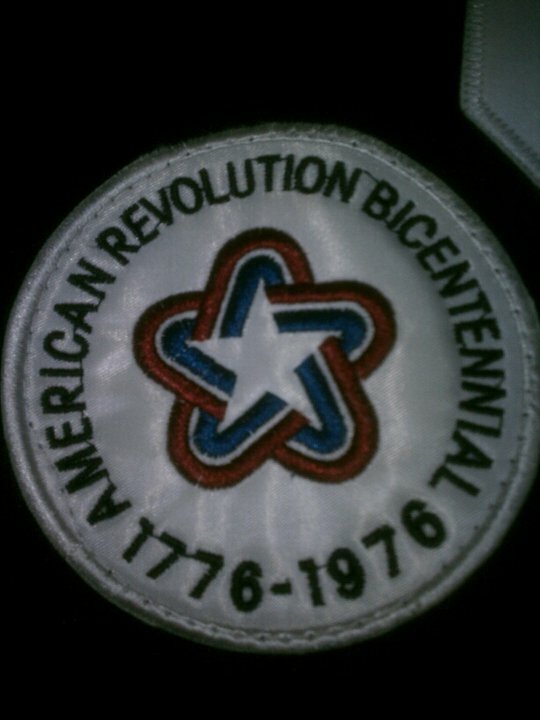 Of course the Steelers had the great class of 1974 to put the finishing touch on what would become a football dynasty. 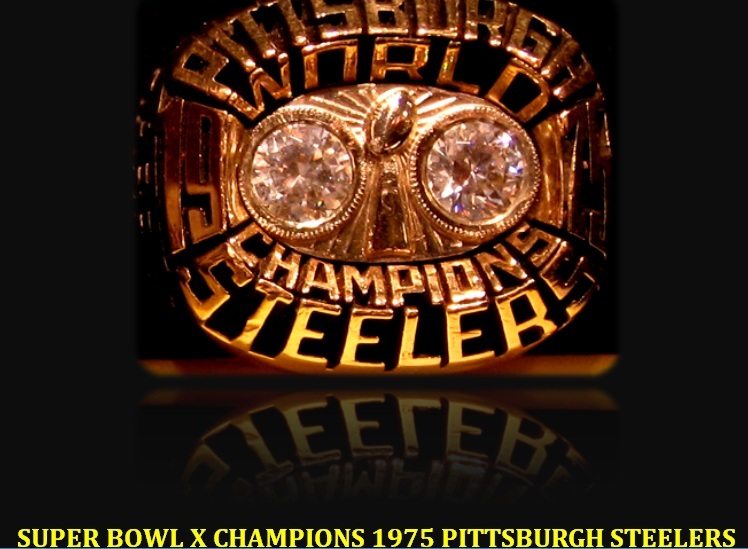 However a look back and you can truly see how Pittsburgh’s first NFL championship had AFL roots. If the AFL hadn’t been around to offer Chuck Noll his first coaching job at the professional level in 1960, would he have been in place to take the Steelers job in 1969?? 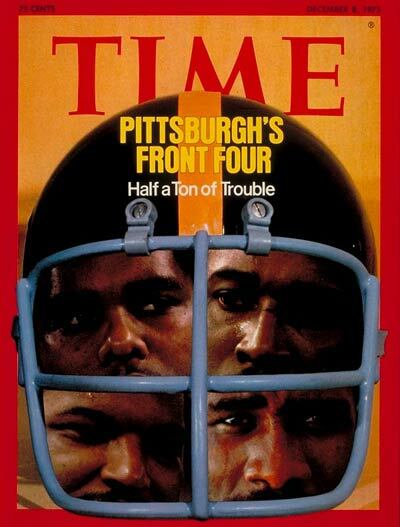 Also look at the make up of the Steeler team from a draft and racial standpoint. 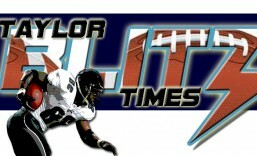 Mining talent from historically black colleges and smaller schools was an AFL trait, not an NFL one. What Noll did in Pittsburgh was recreate the San Diego defensive line of the early 1960s he wasn’t allowed to in Baltimore. Joe Greene – North Texas St. So think of Joe Greene as a latter day Earl Faison or Ernie Ladd who had come from Grambling. By the time we include the late quarterback “Jefferson Street” Joe Gilliam from Tennessee State, Mel Blount from Southern, and John Stallworth from Alabama A&M, this team resembles the 1965 San Diego Chargers or 1969 Kansas City Chiefs of the AFL more than it did the 1968 Baltimore Colts. In doing so he brought Pittsburgh a championship it so desperately sought. It would not be the last. 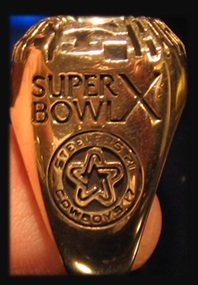 This bauble was what each player and coach received after their 16-6 win vs the Minnesota Vikings in Super Bowl IX.